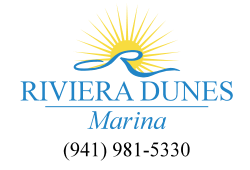 Do you have a fishing trip on the horizon? 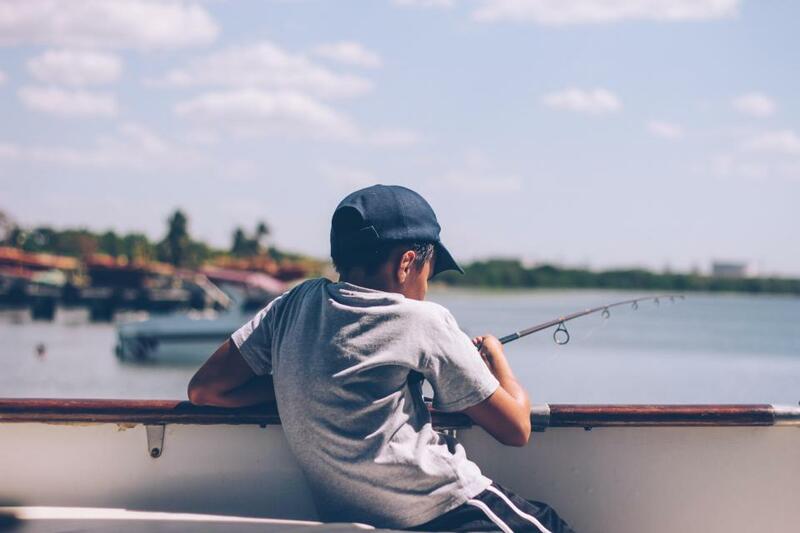 Whether it’s a solo fishing trip or you’re taking the whole family, it’s always wise to refresh your safety knowledge for your upcoming spring fishing trips. In addition to always wearing your Coast Guard-approved life jackets, here are our safety tips to ensure you and your loved ones have an enjoyable and safe time on the water! 1. Make sure your first aid kids are stocked with the essentials. The last thing you want during your spring fishing trips is to have an accident. However, the best thing you can do in advance is to have your first aid kits chock-full of gauze and bandages in a variety of sizes, safety pins for the bandages and antiseptic wipes. Also, make sure to have a pair of sturdy scissors in the event that you need to cut and remove a hook from your skin. 2. Obey the “No Fishing” signage. There is a reason that there are designated non-fishing areas. 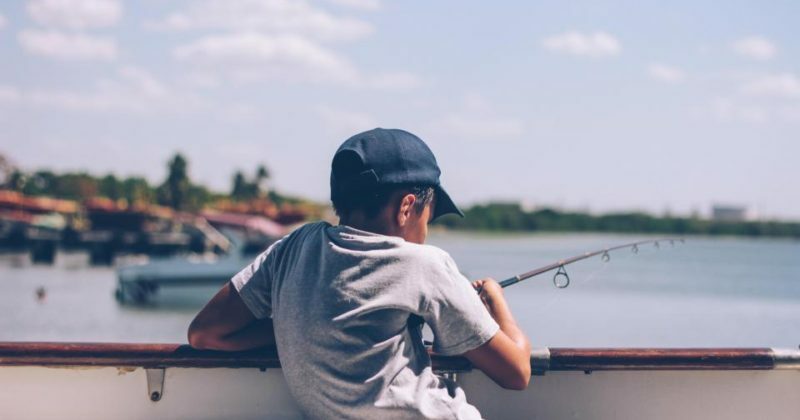 The “No Fishing” signage has been put in place in order to protect wildlife habitats, marine life and even your boat from getting stuck in more shallow areas. Make sure to dress for the occasion and weather during your spring fishing trips. Once your dressed for the weather, protect your skin by applying sunscreen on any areas that your skin will be exposed. Wearing a hat is another good idea not only to protect your face, but it provides a cool shade on particularly sunny days. To protect your eyes, the best sunglasses to wear are polarized sunglasses since these also allow you to peer below the water’s surface. Then make sure to wear sturdy shoes, preferably those with rubber bottoms, that will be able to grip the wet boat and also protect you from stray hooks or other items that you might encounter. 4. Handle your tackle, hooks and rods with care. Always look behind you before casting. You don’t want to accidentally hook a loved one, a tree, your boat, etc. Always make sure to clean up after yourself after handling your tackle and baiting your hooks by storing these items in your tackle box in order to prevent them from being stepped on. Never place your hand inside a fish’s mouth if the hook is deeply latched. Instead, use pliers or scissors to remove or cut back the line so that you can remove it safely. 5. Bring a stocked bag and cooler. Even if your fishing trip will be just an hour, make sure that you stock a cooler with the essentials including plenty of water and food. Then, in a large tote, make sure to pack it with flashlights, bug spray, rain jackets, towels and your cell phone. 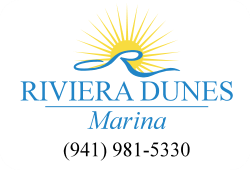 We hope you enjoy your spring fishing tips near Riviera Dunes Marina! Happy fishing!